was born in Grand Rapids, Michigan, but raised in Southern California. As the son of a young evangelist he saw firsthand the works of God. Eventually the whole family, including six children, became involved in a musical evangelistic ministry called the Lawrence Family. That ministry took them across the country, eventually taking them to Huntington, WV, where they returned on several occasions. One of those ministry occasions stood out among the rest. As service ended in Fall of 1977, Chuck stood near the altar area at the original Christ Temple Church, then located at 1208 Adams Avenue, here, he met Jamie for the first time. As the Lawrence Family began to do less in ministry around the country, Chuck began regularly attending services at Christ Temple throughout 1978 and on through to 1980 when he married the love of his life, Jamie, at the very same altar where they met in 1977. 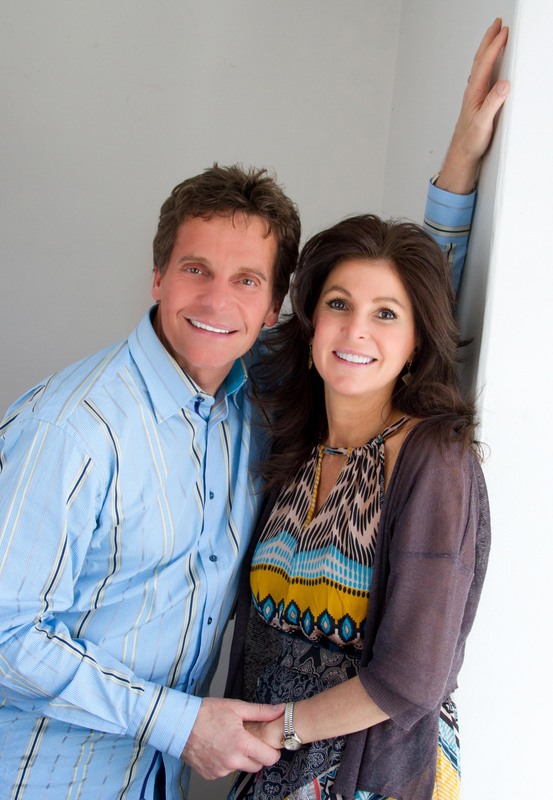 Pastor Chuck and Jamie have two children, Anneliese and Chase. Anneliese is married to Aaron Caserta and they presently have two children, Elias and Claire. Chuck has written many songs, including “He Grew the Tree” which was recorded by Barbara Mandrel. His musical talents earned him the position as music director of Christ Temple in 1982. He remained in that position until Fall of 1995 when he was asked to take over as senior pastor of Christ Temple beginning January 1, 1996. During his tenure as pastor, the church has witnessed extensive growth in many areas – salvations, miracles, and influence. In the Fall of 2001 this growth encouraged them to move into the current location. God continues to increase through Christ Temple Church, and the church continues to build onto the campus as the needs of ministry dictate. Christ Temple now reaches into many spots around the globe, church plants and mission opportunities abound regionally and globally. He continues to raise up incredible musicians, speakers and outreach ministers that are constantly affecting this region of the world for the cause of Christ.